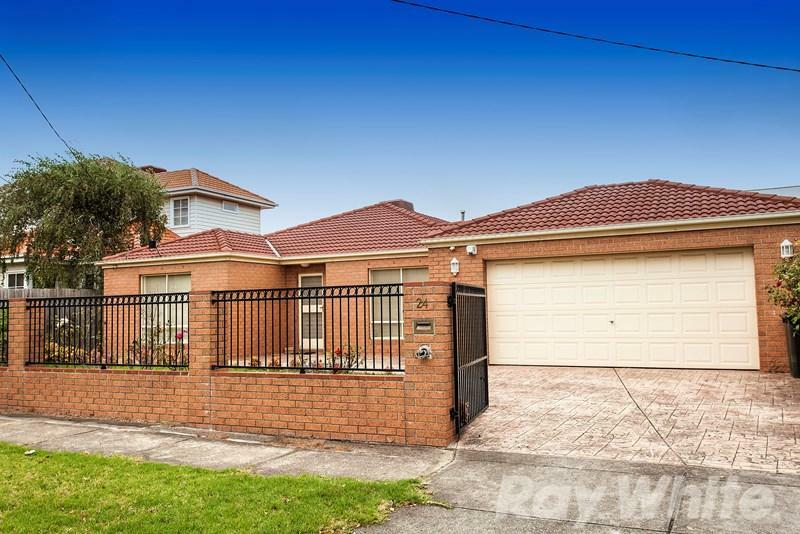 24 Beauford Street is an eight minute walk from the Cranbourne City (Flinders Street) - Cranbourne and the Pakenham City (Flinders Street) - Pakenham at the Huntingdale Railway Station (Oakleigh) stop. 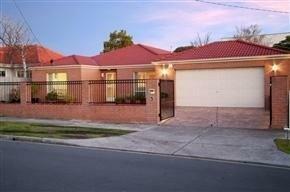 This apartment is in the Huntingdale neighborhood in Melbourne. 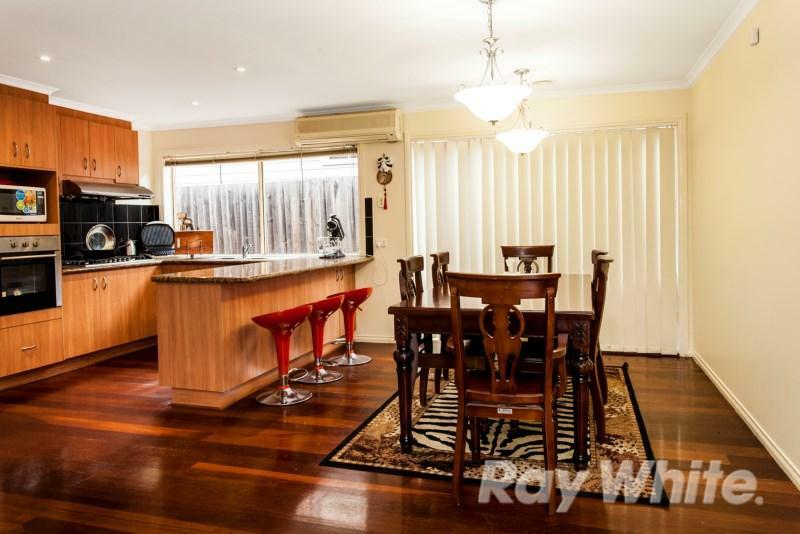 Nearby parks include Princes Highway Reserve, Reg-Harris Reserve and W.A. Scammell Reserve. 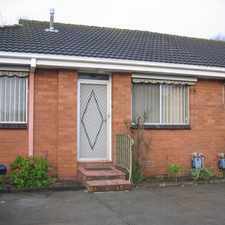 24 Beauford Street has a Walk Score of 85 out of 100. This location is Very Walkable so most errands can be accomplished on foot. A very rare find is this freshly painted large and modern single level residence within walking distance to Huntingdale train station, bus stop, parks, local shops and only short distance to Monash Medical Centre, Monash University, Monash Freeway and Chadstone Shopping Centre. Explore how far you can travel by car, bus, bike and foot from 24 Beauford Street. 24 Beauford Street has good transit which means many nearby public transportation options. 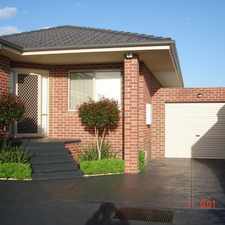 View all Huntingdale apartments on a map. 24 Beauford Street is in the Huntingdale neighborhood. 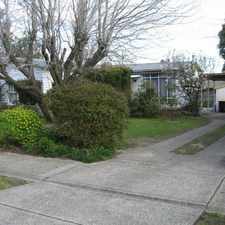 Huntingdale is the 130th most walkable neighborhood in Melbourne with a neighborhood Walk Score of 62. WOW! 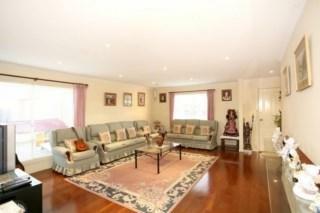 SPACIOUS LIVING WITH OWN LARGE FRONTAGE!!! LIGHT AND BRIGHT WEST FACING BALCONY . 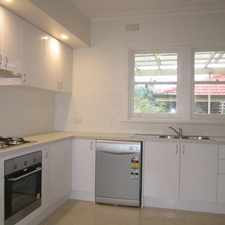 AMAZING 3 BEDROOM HOUSE!! 6 MOTH LEASE! Large 2 Bedroom Apartment in Pristine Condition!! !